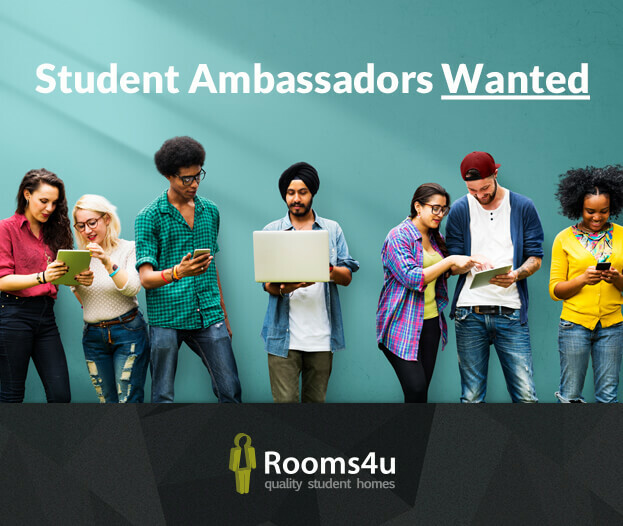 Are you a student looking for some part time work? Interested? Get in touch with us today for more info!